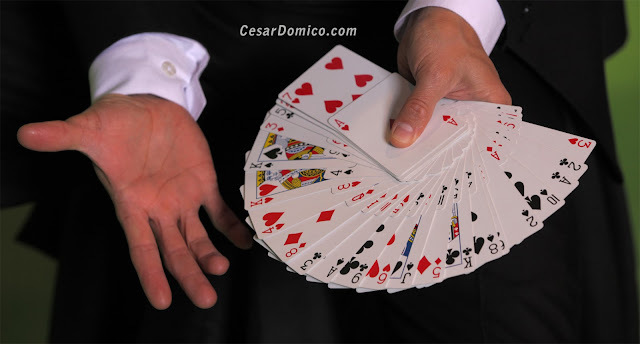 Magic with cards and Close-Up Magic: Are they easy magic tricks? I wonder if the same thing has happened to you that happened to me. Still a little boy, I didn’t stop there. I wanted to know more! It took me months to find books about magic tricks. I walked through the downtown of my home city, Bogotá, Colombia, visiting every bookstore possible asking for books about magic, but with no success. Then I went to spend time at the main library, named Luis Angel Arango – and there, I was so happy to find books about magic! That day I spent the whole day at the library making copies of those books, most of them from Spain and a few from Argentina. Arriving home with those book copies, I didn’t want to do anything else. I locked myself in my room and began reading those books. Some were about the history of magic, others about techniques, and others about card tricks. The reality about easy magic tricks! I was fascinated – but I also quickly became overwhelmed. Unlike what I first thought, this was not easy to do! Of course not! It took me months and months just to master a few "easy tricks with coins and cards". Every day I worked at it, again and again, making mistakes over and over. It took me a long time to really understand that magic is more than a simple and easy trick. It was the practicing techniques of magic with cards, coins, spoons, everyday objects that made me understand that to be a magician was not easy and there is not such thing about easy magic tricks. It meant not giving up! I continued to practice my tricks and read my magic books every day, even right through my years at the university – every afternoon after classes. (I miss those times). As I was practicing the hard techniques with cards and everyday objects, I realized that others tricks were more easy to do – those store-bought tricks that anyone can pull off. I started buying those, and then I realized that the hard part to do those tricks was the presentation! After you present an “easy trick” if you are lucky enough the audience responds with an applause. But most of the time what follows is silence, and an uncomfortable feeling inside that makes you quickly move on to another trick. But when I was presenting the hard complicated tricks – those that required more practice and time – I saw the audience become more engaged and amazed in the magic shows and events. Then I knew that all those years of practicing this difficult type of magic with card tricks and close-up magic had been worth it: the pay-off was the reaction from the audience. That paid for all the effort and time mastering techniques and learning concepts and magic history. Card tricks and close-up magic are not easy! 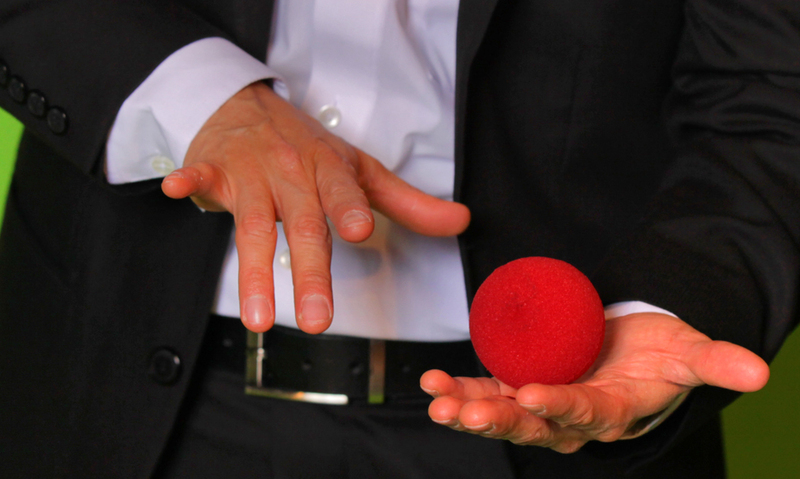 From the perspective of the magic world, when it comes to card tricks and close-up magic, there is a big difference between a professional magician and someone doing tricks as a hobby. A professional magician is a passionate performer and actor who spends years of devotion mastering difficult techniques – delivering a well elaborated routine with cards and general objects – and making it all look easy. Easy Magic Tricks - Card Tricks.